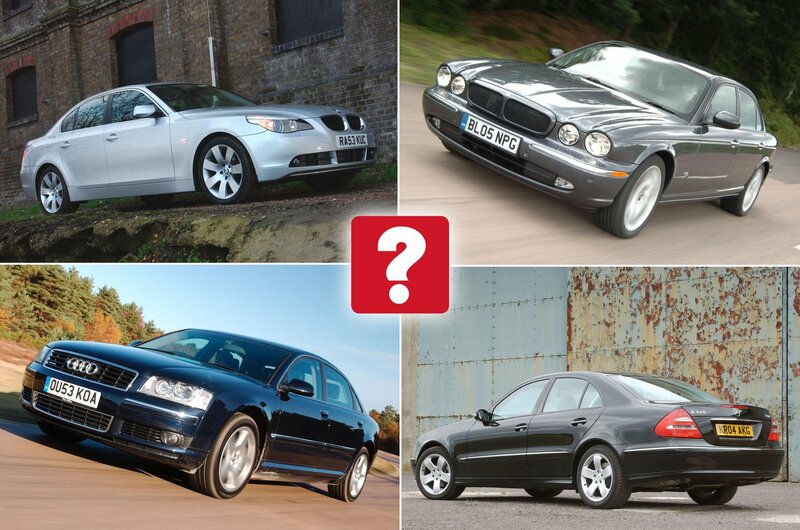 Best used luxury cars for £5000 (and the ones to avoid) | What Car? What if we told you that for less than the price of a city car, you could own a proper, bona fide luxury car, with all the bells and whistles? It’s true. The cheapest new car on sale in the UK today is the Dacia Sandero, which costs from just £5995. And yet, for even less than that figure, you could be rolling around in a BMW, an Audi, a Jaguar, or even a Mercedes-Benz. Of course, you’ll have to put up with owning a used example with a few miles on the clock. 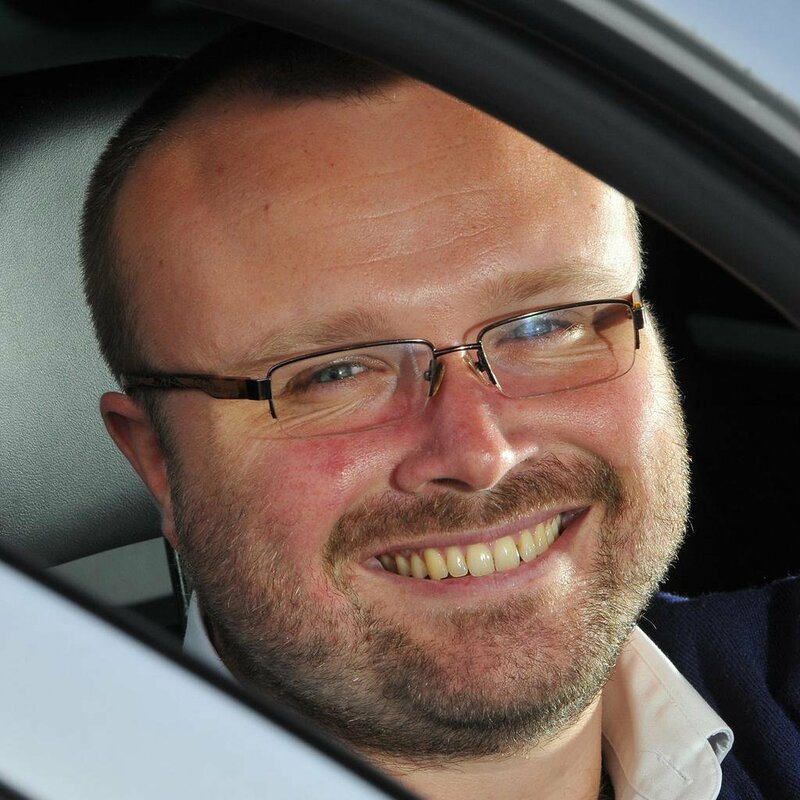 But all the cars here are available in good condition, with a full service history and below-average mileage for our budget of £5000. But which is best? Well, read on to find out. 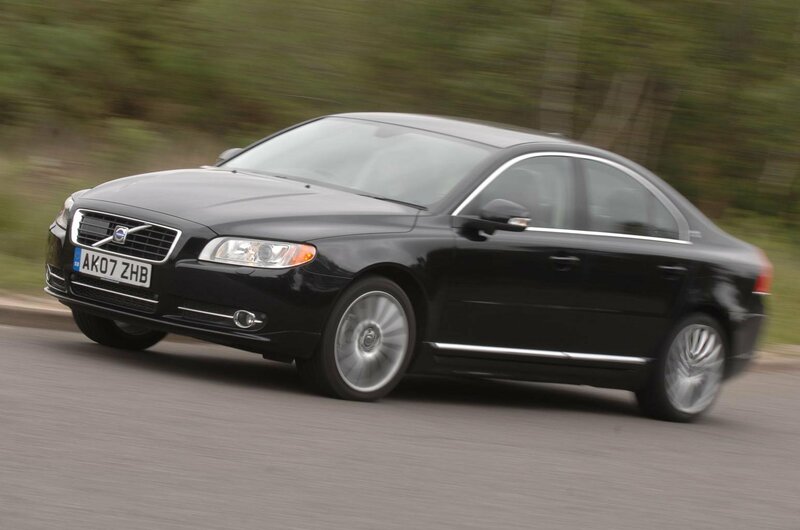 Volvo has always been a company that builds a comfortable car, but while the S80 has cosseting seats and a welcoming interior, it does suffer from a slightly firm ride that isn’t entirely befitting. 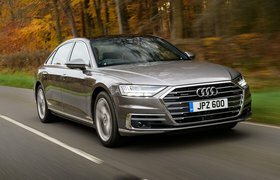 At least that means it’s stable and composed at motorway speeds, and it has light steering, which means that while the S80 isn’t the most involving car to drive, it is at least easy to drive around town and to park. 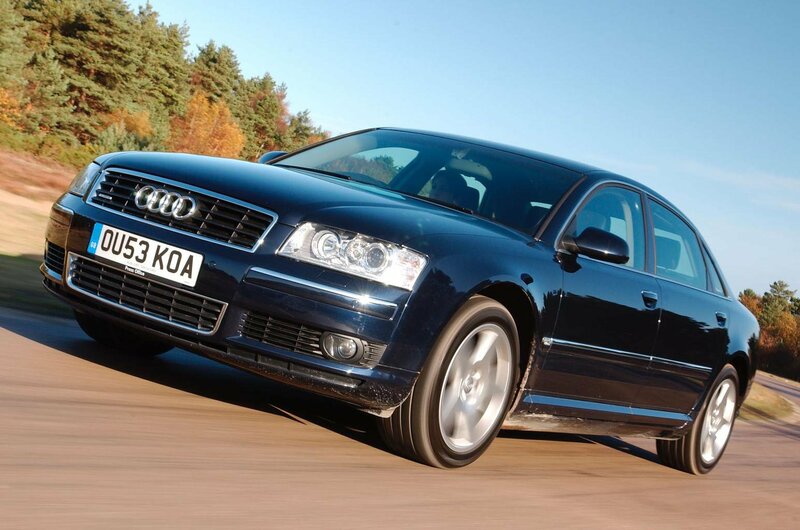 What’s more, as a result of heavy depreciation when it was new, the S80 is now great value, and gives you lots of car for your cash. 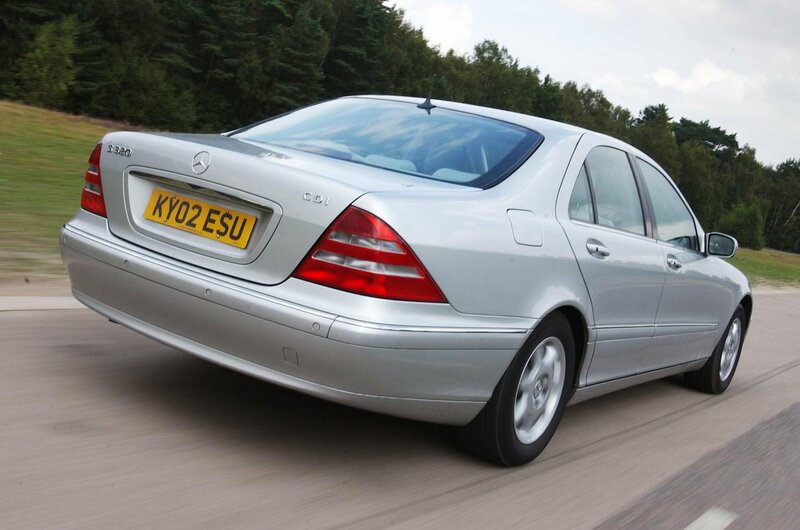 When it was first launched, the Mercedes-Benz S-Class was hailed as one of the best cars in the world, and its impressive blend of comfort, equipment, handling and style remains; the latter point here especially, as this fourth-gneration model was one of the most attractive S-Classes ever. However, some serious quality concerns surround this model of S-Class, most notably rust issues, which is what’s pushed it down this list. In other words, buy the very best car you can afford, with the most comprehensive service history, and check carefully for faults, and it’ll be one of the best luxury cars going. Smooth, suave and sophisticated, the Audi A8 has always been the luxury car for the driver who wants to remain discreet. It’s quiet and serene at any speed, and with a top-quality interior, it feels a million bucks inside. Every model gets four-wheel drive, while punchy diesel and petrol engines complete the picture. The only reason it finishes so low here, then, is the potential for some eye-watering repair bills due to the sometimes problematic air suspension – as well as a few other expensive faults.